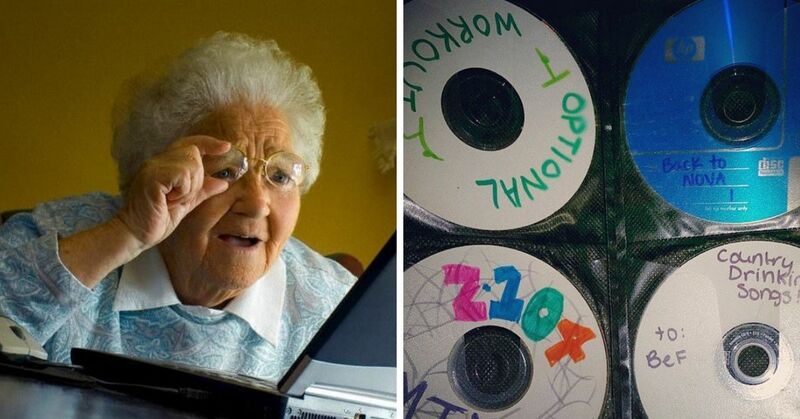 Kids these days. What do they know about real toys? These days kids are more likely to ask their parents for in-app purchases than an action figure. Maybe that's just how things are now, but it makes us long for the Christmas mornings of our childhoods. 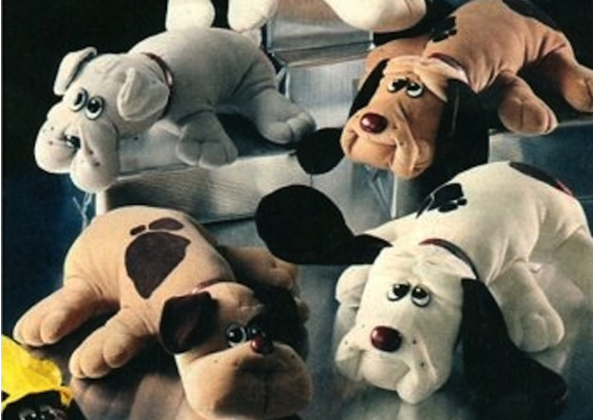 Versions of this toy, which brought laser tag action into your home, are still around today. 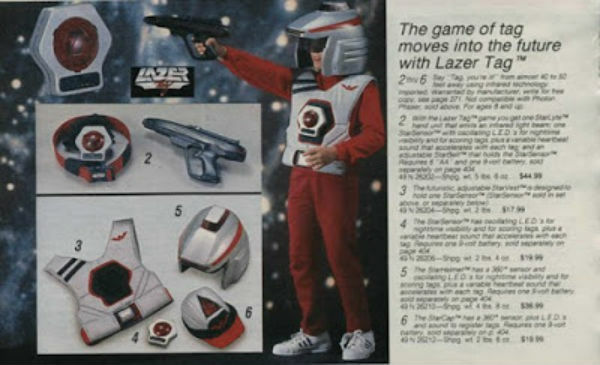 But Lazer Tag was a real phenomenon when it came out in 1986. Sadly, a 19-year-old was killed in 1987 after police mistook his Lazer Tag pistol for a real gun. But even that barely slowed down sales of this runaway hit toy. 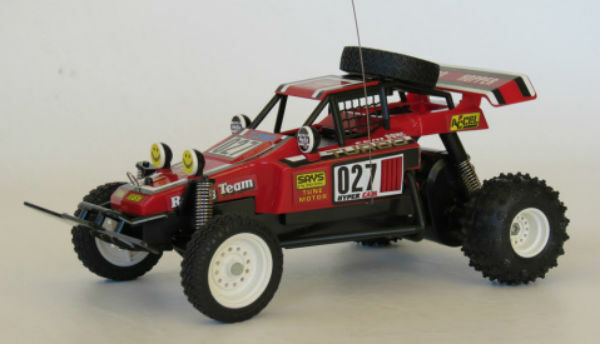 RC cars are always popular, but with twin joysticks, telescoping antennas, and the signature TURBO BAND for extra speed, the Tyco cars were must-haves this year. We weren't dreaming of owning a robot butler like Screech from Saved by the Bell or Urkel from Family Matters yet, but this was basically the same thing. The Omnibot's features included remote control steering, an alarm clock, music playback and sturdy arms that could carry a tray of drinks. Was this black and white video camera kind of crappy? 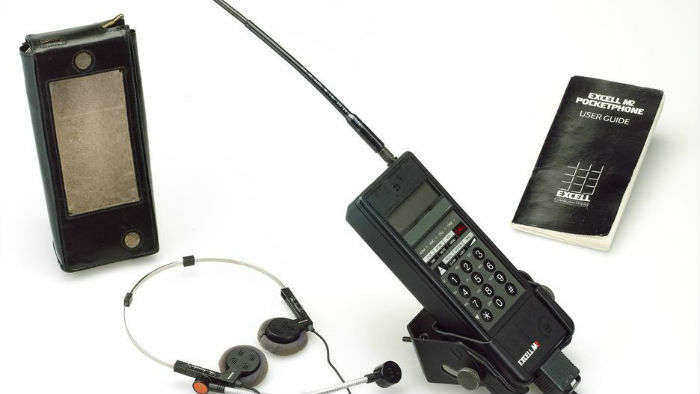 Yes, but it let you tape directly onto a cassette tape, which made us feel like little directors. "Ok Dad, open that present again, but this time with emotion." Since the hit cartoon show premiered in 1985, these action figures have been flying off the shelves. 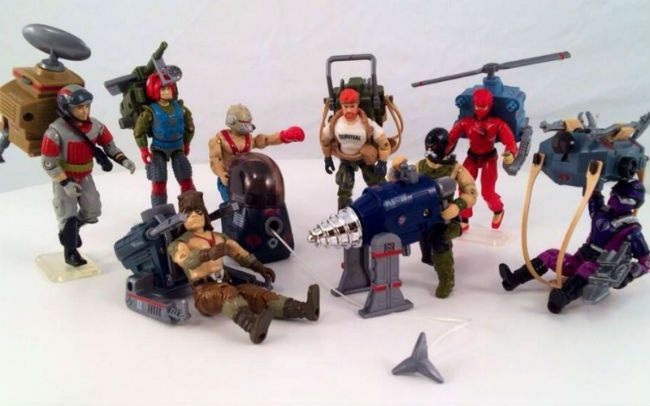 The toy line's popularity had barely dropped by 1987, and little kids across America were still asking Santa for a Snake Eyes figure. 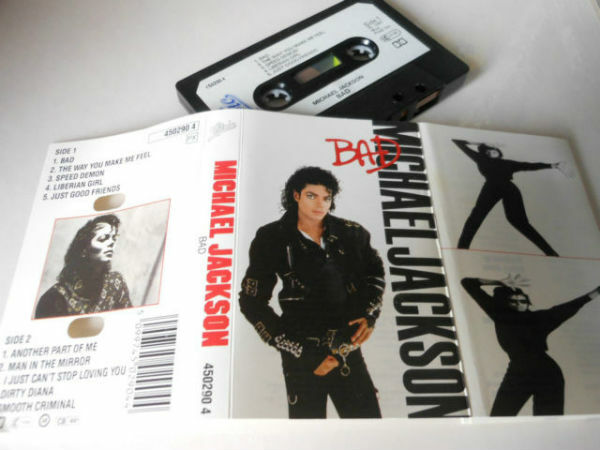 If you were a music lover, you probably asked your parents for some of this year's biggest hits. 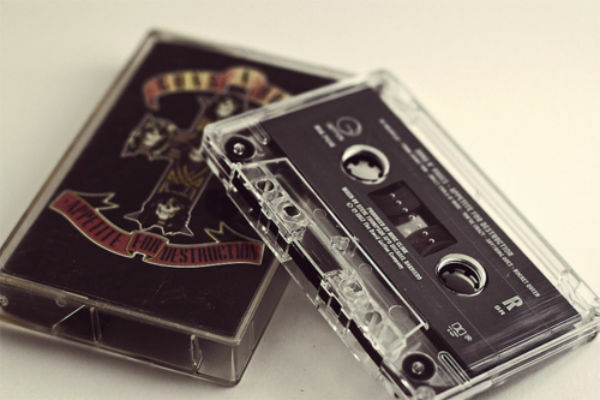 Depending on your tastes, U2's Joshua Tree, Guns N' Roses' Appetite for Destruction, and Michael Jackson's Bad were all popular choices. Were they as cool as Hot Wheels cars? That's for you to decide, but there's no denying these toy cars were insanely popular throughout the '80s. 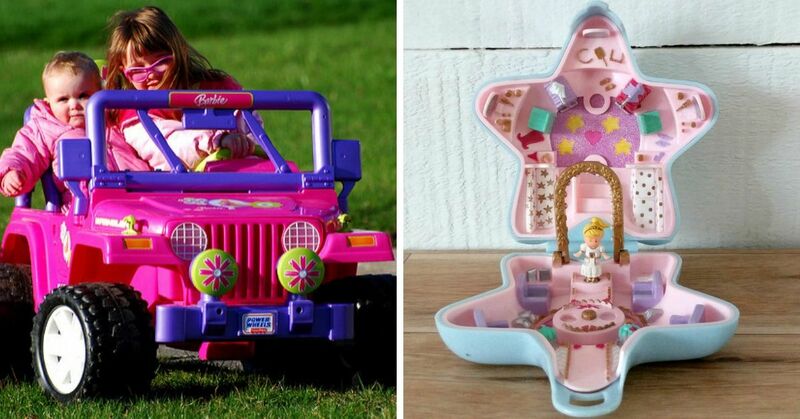 You can count on Barbie making the most-wanted list every year, but she had a little bit of edge in 1987. 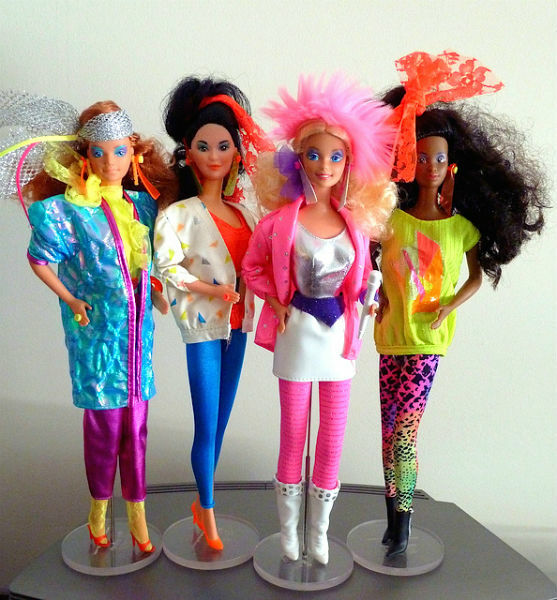 To compete with Jem, Mattel introduced Barbie and the Rockers, a line of rock and roll dolls who were featured in their own animated adventures. Captain Power is a mostly forgotten cartoon, but its toy line was really groundbreaking. The toy spaceships could shoot at your TV screen and interact with special segments of the episode. 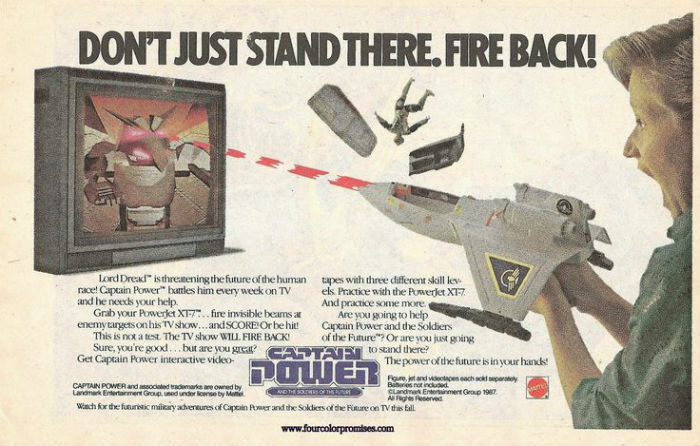 Of course, if you wanted to play more than once a week, you had to buy the Captain Power tapes. If you lost too many points during the round, the pilot would eject out of your ship, and probably slam into your face in the process. 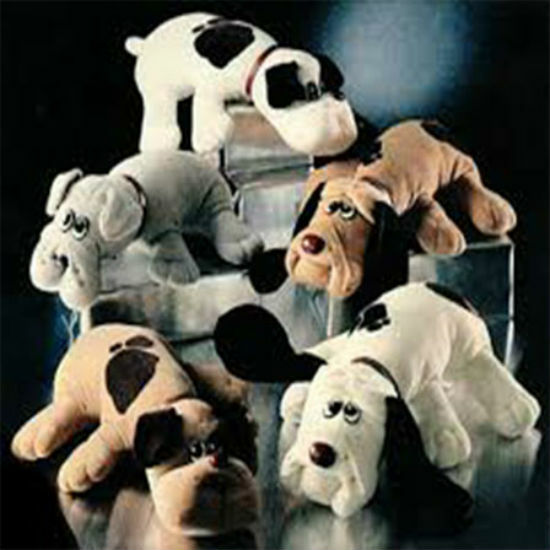 First released in 1984, Pound Puppies really took off in 1987 as they were featured in restaurant tie ins, coloring books, figurines, and all sorts of other products. 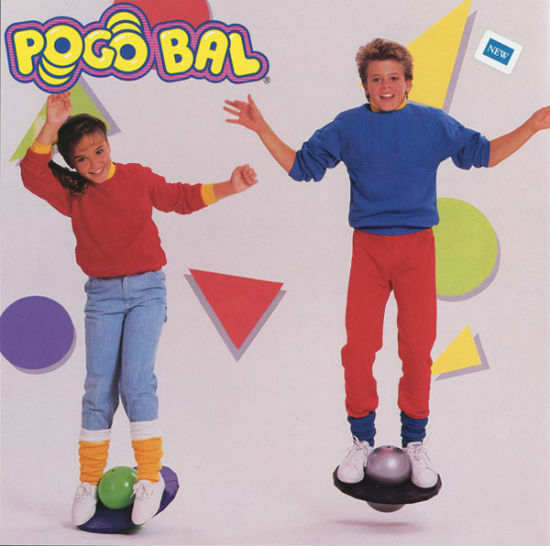 This soft, bouncy, stringy ball was dubbed "the pet rock of the 1980s" when it was released, but it's proved the haters wrong over the last three decades. 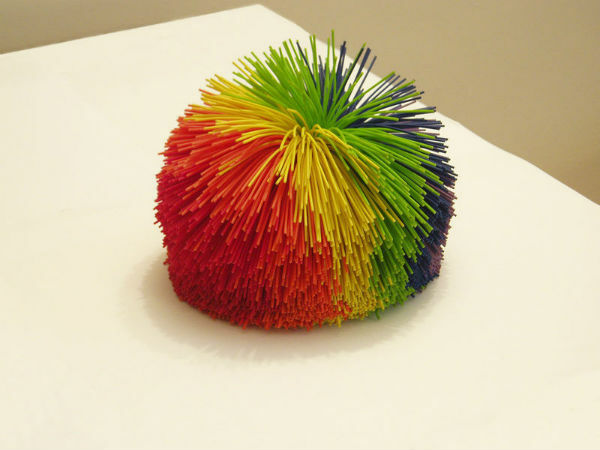 We still love it, even if we have no idea what a "Koosh" is. 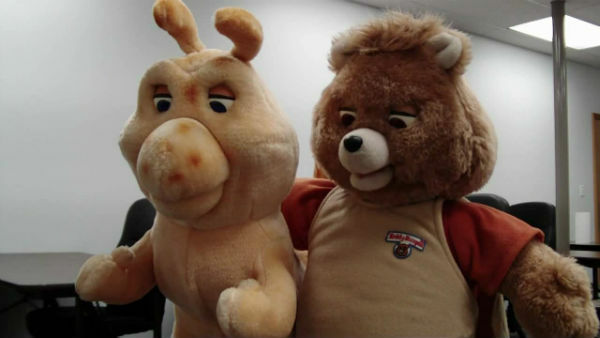 Ruxpin was the best-selling toy of 1985, and still going strong two years later. He also inspired a slate of imitators, as you'll see further down the list. As you can tell from Barbie's attempt to copy her style, this truly, truly, truly outrageous rocker was beloved by girls everywhere. 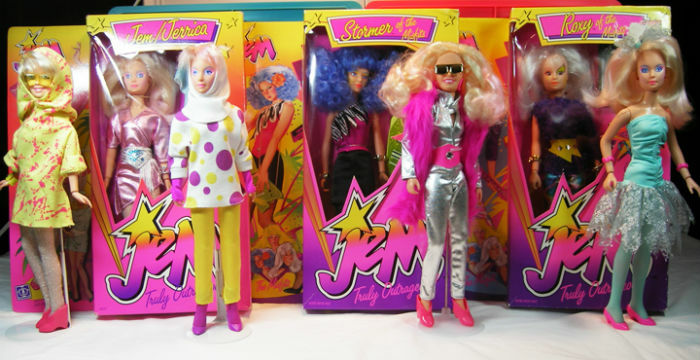 Jem dolls and other toys were selling like hot cakes in '87. 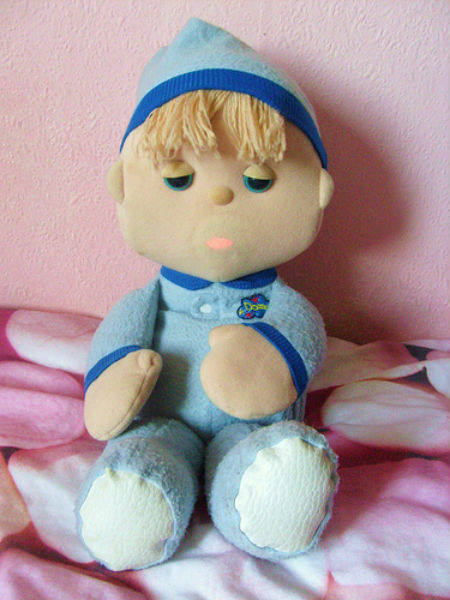 If your parents wouldn't shell out enough money for a Teddy Ruxpin, this doll with glowing eyes and lips was the next best (or worst) thing. 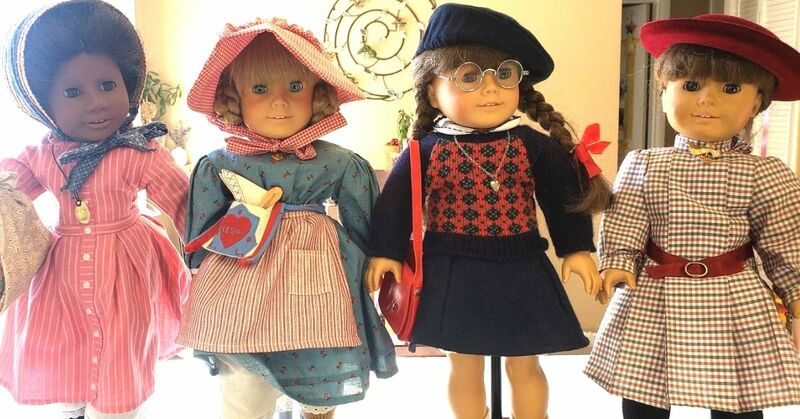 Parents weren't clubbing each other in mall parking lots to get their hands on these dolls anymore, but of course they were still popular. 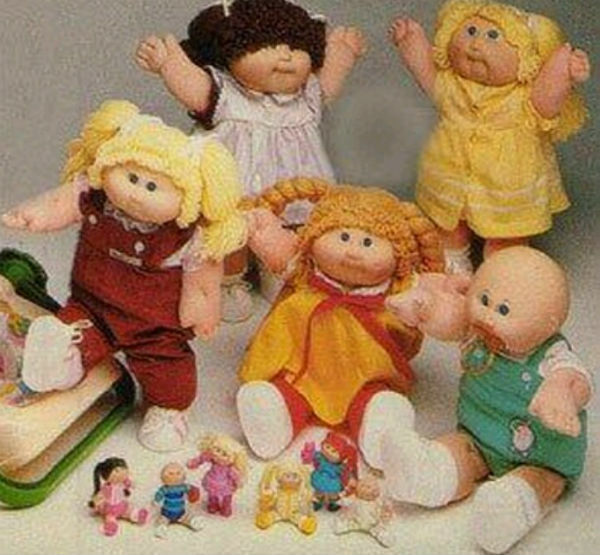 Damn, it was seriously easy to keep kids entertained in the '80s. Forget tablets and TV shows, just slap a rubber ball into a plastic tray and let kids hop around on it until they got tired. "Please mom and dad, I need it to my homework, I swear! 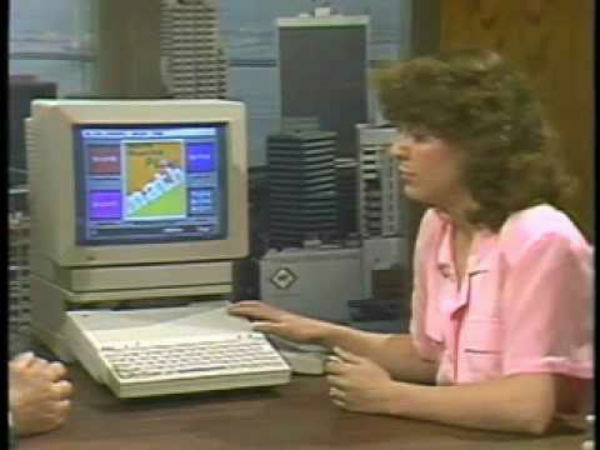 Never mind that the color graphics and sound chip make it perfect for playing Tetris for 12 hours straight. This is an investment in my education, and it's a steal at $999." Most of the Ruxpin knockoffs were marketed as a way to help kids fall asleep, but that's obviously not true in this case. Even Alf fans admit his voice is obnoxious, so I guess we just liked hearing him read us a story about life on planet Melmac. 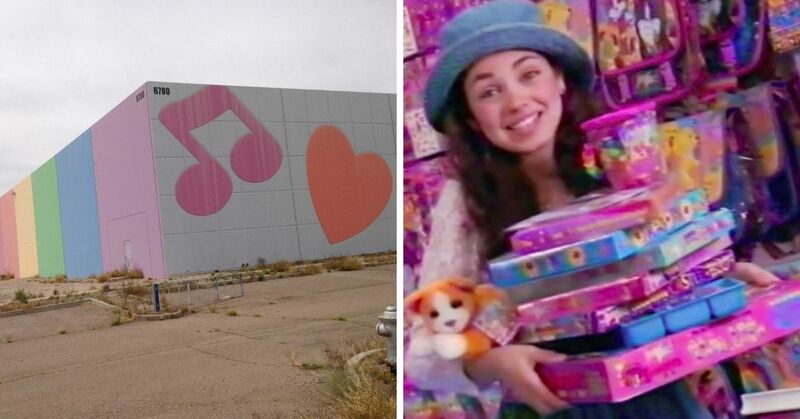 Articles from this year lament that video games were outselling real toys (sound familiar?) but you would never hear kids complaining. 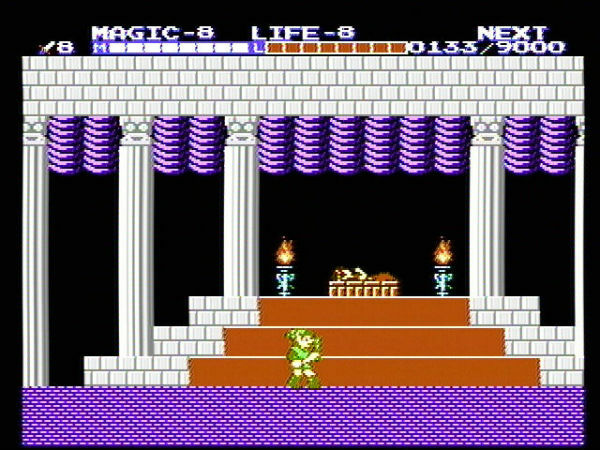 With the release of the Super Nintendo still a year away, the bestseller of 1987 was Zelda II: The Adventure of Link, for the NES. 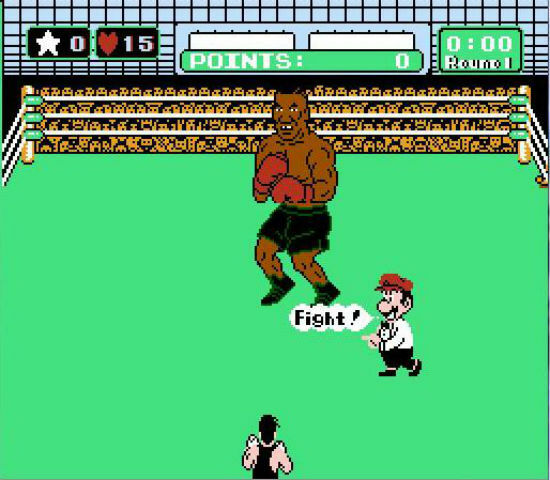 If you were lucky, your parents picked up a new release called Mike Tyson's Punch-Out instead. Just four years after mobile phones became a mass market item, they were already small enough to fit in your pocket (kind of). The M2 was a reasonable $3,750 at launch. While there were no special features, it looks like it could survive being dropped on the sidewalk. Just remember that the cost of a call per minute on this phone could hit 50 cents a minute, and there's a hefty monthly service fee to boot. I bet these things will never become popular. Share this story and tell us what you wanted for Christmas in 1987!